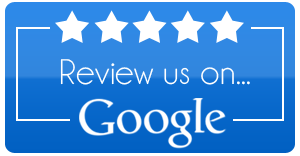 Trusted Source for Siding in Virginia | Peak Roofing Contractors Inc.
Quality siding can add distinction and beauty to your home, and years to its life by protecting the interior components. Peak Contractors loves the challenge of taking an average home and turning it into something special with new siding! To achieve this goal, we’ll first listen to your vision for your home. We want to recommend the right products to meet your maintenance and budget needs, and give you the finished look that you want. 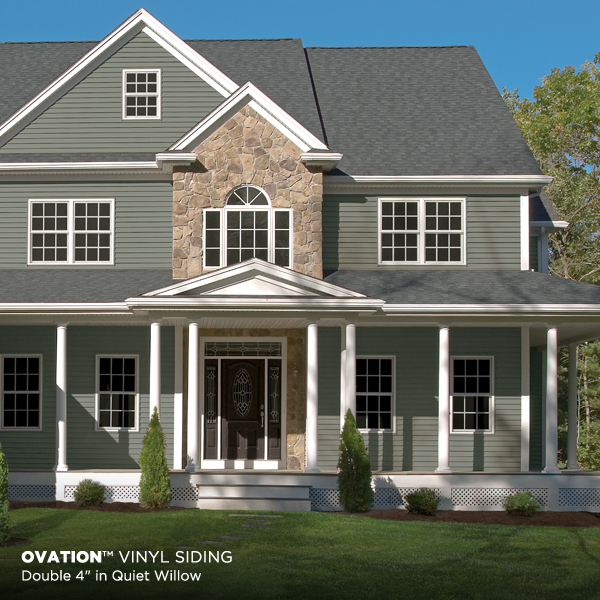 A quality siding job also requires the selection of high-quality materials, and installation by experienced siding contractors in Manassas, VA. 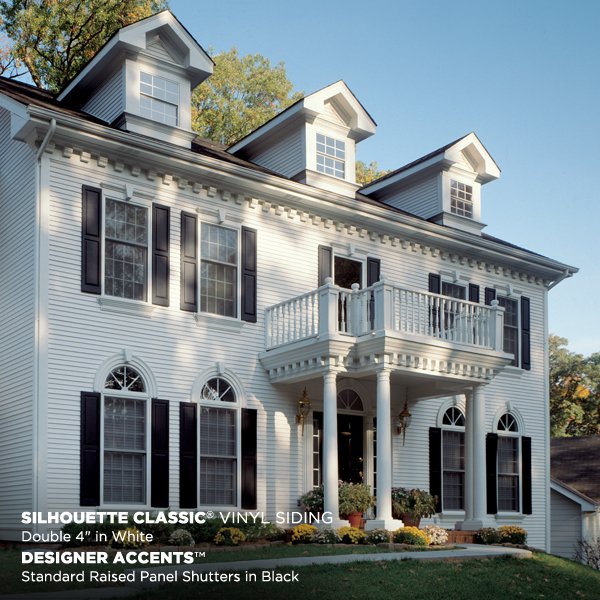 Peak carries cutting-edge materials from the nation’s leading siding manufacturers – including Alcoa, CertainTeed, Crane and James Hardie – so you’re assured many years of beautiful service from whatever siding product you choose. We also understand the technicalities of siding installation, and install siding with the same care and attention to detail that we give our roofs. When you call a Northern Virginia siding contractor, you can often only make a guess as to the amount of training and experience he has. 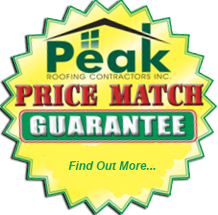 Peak Roofing Contractors gives you the assurance that our installers are knowledgeable and factory-certified, because we are a CertainTeed 5-Star Siding Contractor. 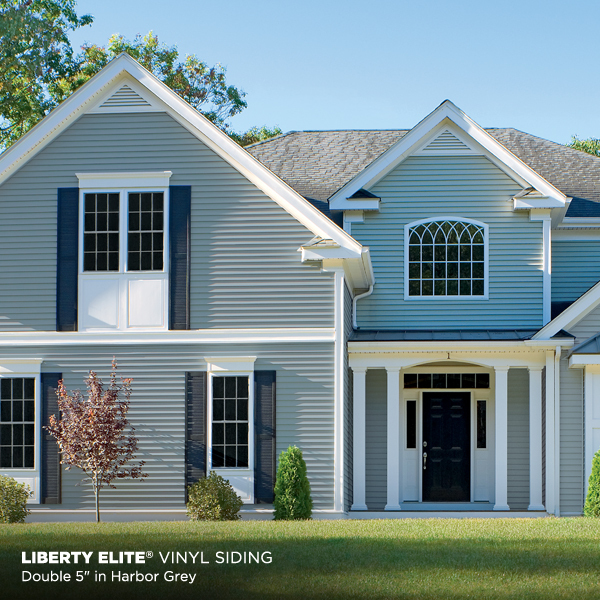 To be recognized as a 5-Star Contractor, our installers have completed and passed the Vinyl Siding Master Craftsman test. 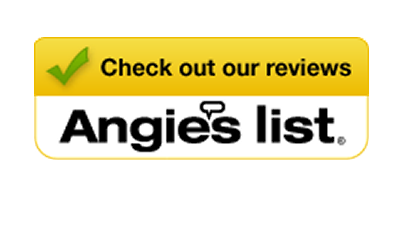 In addition, we have received the highest level of training on CertainTeed vinyl siding products. In addition to undergoing rigorous instruction, our company provides ongoing proof of insurance, positive credit scores and an acceptable rating with the Better Business Bureau. 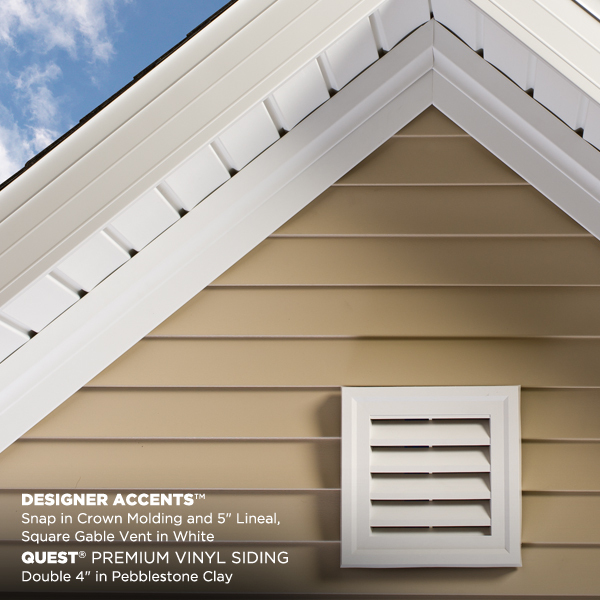 In addition, Peak is a Vinyl Siding Institute Certified Installer. This certification must be renewed every three years through ongoing education, and gives you independent validation of our skills.